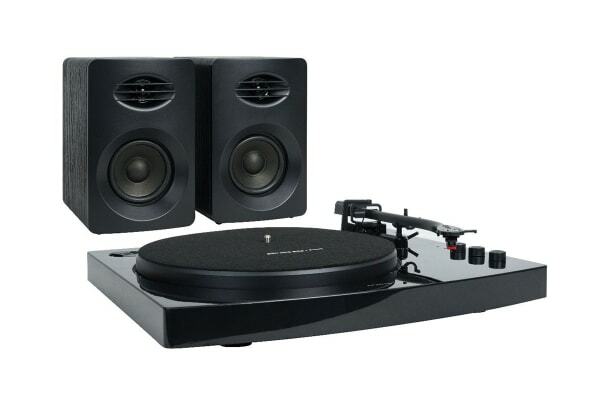 The mBeat Pro-M Stereo Turntable Player System is for every vinyl lover. 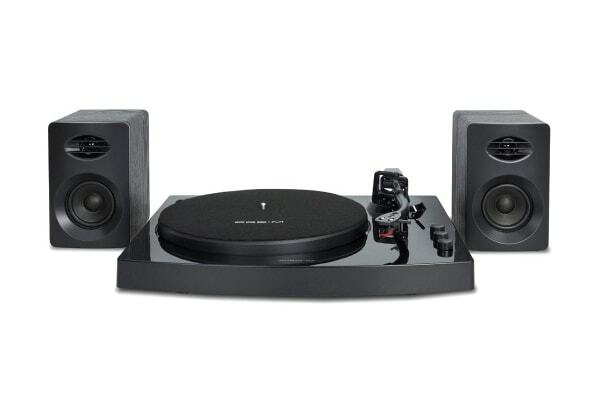 It combines traditional record player function with a touch of modern wireless music streaming. 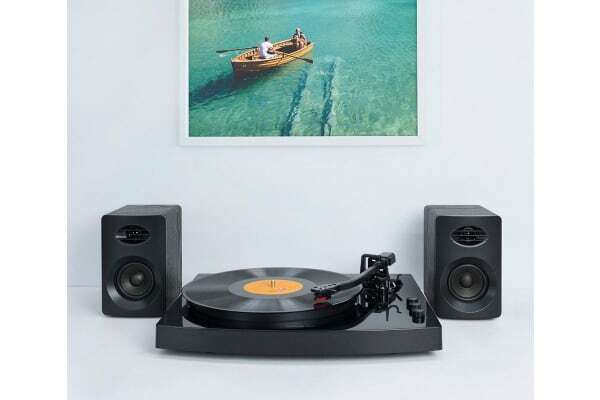 The mBeat Pro-M Stereo Turntable Player System comes with a set of powerful and quality stereo speakers and plays 33 and 45 RPM vinyls with adjustable pitch control. With built-in Bluetooth receiver module, it allows user to stream music through smartphone or table in a breeze.